First lady Melania Trump, in a change of plans, will not be joining President Donald Trump on his trip to the World Economic Forum in Davos, Switzerland, later this week, reports CNN. A storm is coming. 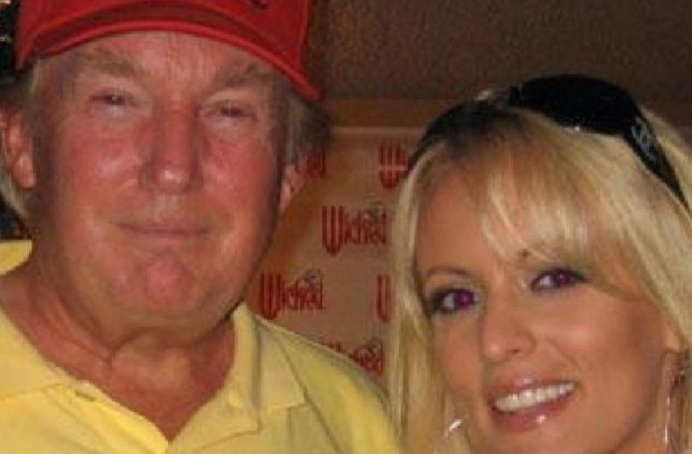 Stormy Daniels.